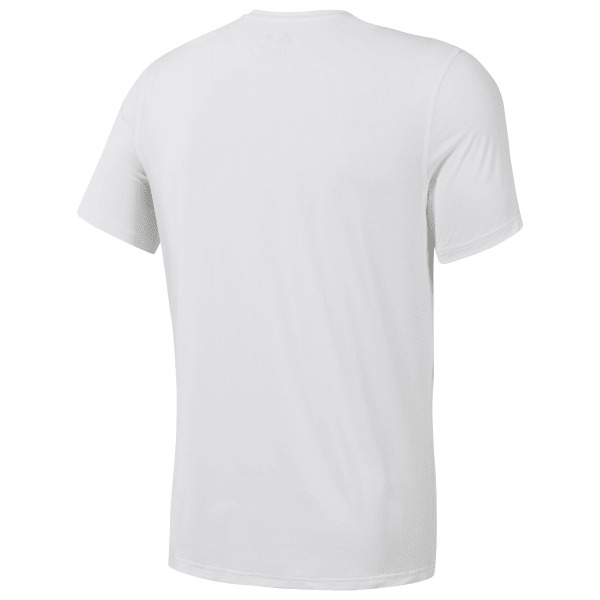 Made with ACTIVCHILL technology, our men's running T-shirt thrives when things heat up. ACTIVCHILL fabric technology is engineered with enhanced breathability to help keep you cool. A slim fit silhouette helps give you freedom of movement and a reflective detail adds visibility.